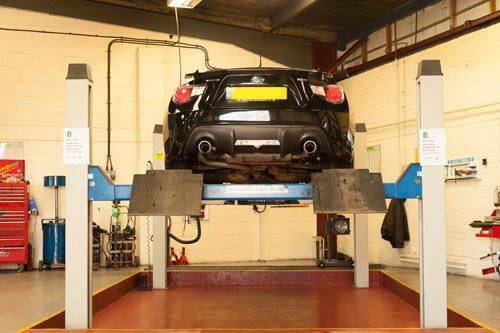 Our official MOT testing station boasts a team of technicians who offer a fast, efficient testing service. 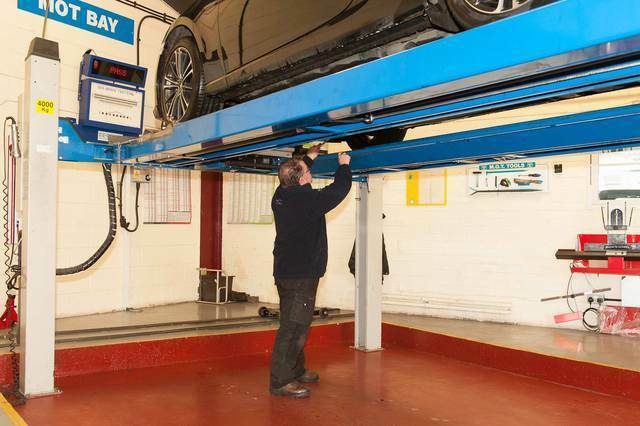 We can provide both class 4 and class 7 MOT tests. If you would like to arrange an MOT for your vehicle, please contact our service department today on 01733 309782. Air Conditioning is not just for the summer. Your air conditioning system also acts a dehumidifier during the colder months. However, the gases and oils in the system gradually dissipate when not in use, so it's essential to make sure your air conditioning system is checked regularly. We stock a range of tyres suitable for most cars. If you need a change of tyres, call us for a free tyre quotation. Please have the size of your tyre available when you call so we can check our stock. For further information please call the service department on 01733 309782. Minor dents and scratches happen to everyone. If your car has sustained minor accident damage, we can repair it for you. Our expert team of vehicle repair technicians can make sure your car looks as good as new. If you have panel, bumper or door damage, or need a re-spray, call our team today for a quote and an appointment.